This showergel is made of the fines oils to make your skin super soft, and to work as a great hydrator throughout the whole day. Notice the difference with the creamy foam. 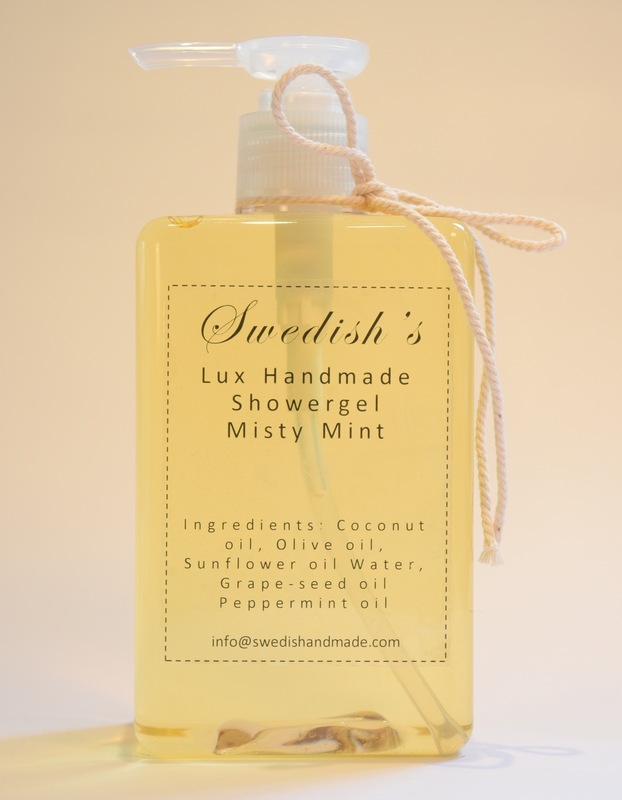 Stop shower chemicals on your body and enjoy this amazing showergel made with the best of Coconut oil, Sunflower oil and Grapeseed oil.